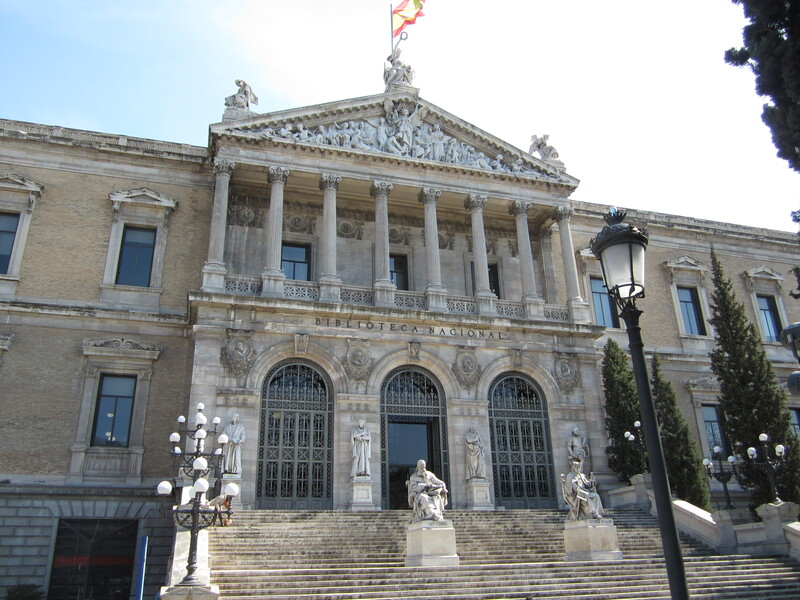 Our hotel was right next to the national library and also not far away from the Spanish naval museum. 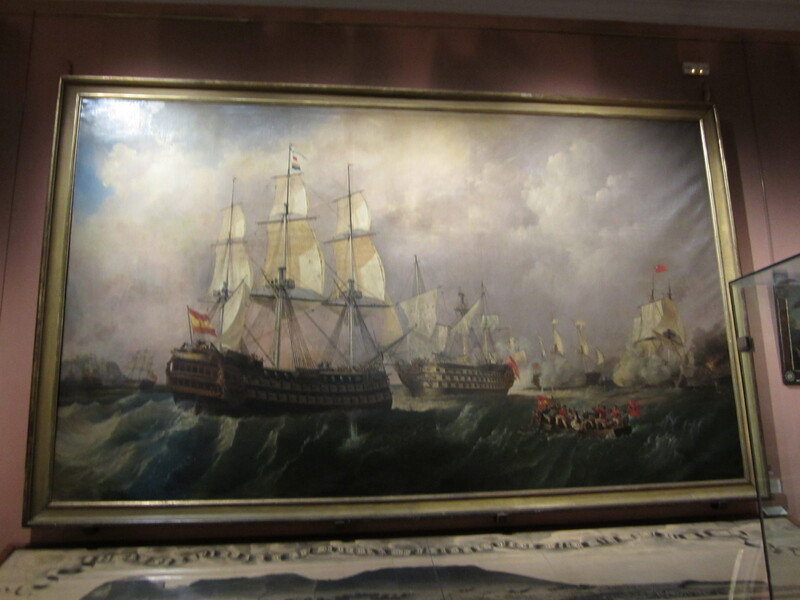 The naval museum was quite impressive for only being 3 euros and full of history. 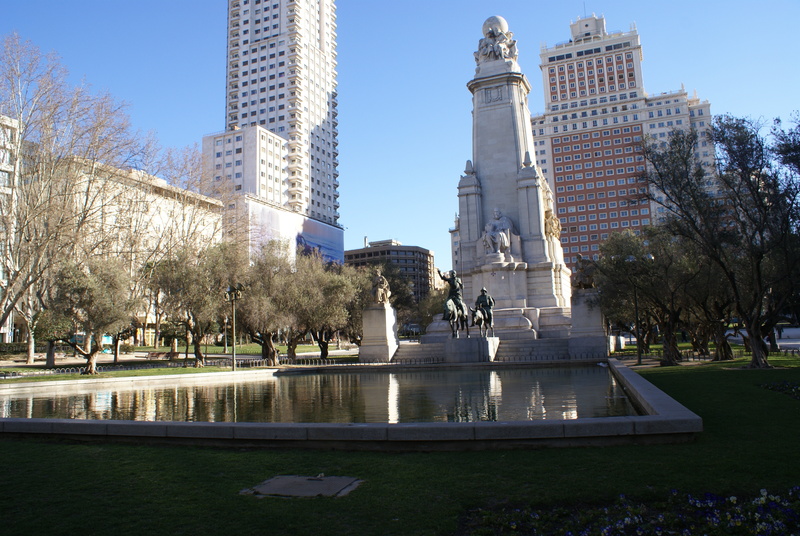 The city of Madrid is full of history, museums and art galleries. Quite amazing – it seems there are more museums than you see in St. Petersburg. Our hotel was in a somewhat expensive shopping area where most apartments (flats) are almost $11,000 per square meter! It was also nice walking to and hanging out at Puerto del Sol…very popular shopping and dining district for locals and tourists. 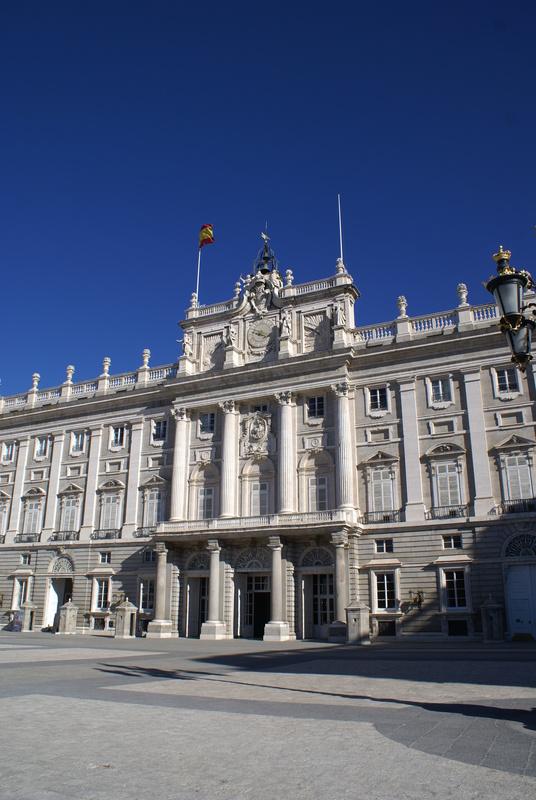 We then visited the Royal Palace since the King was out and the palace not being used. 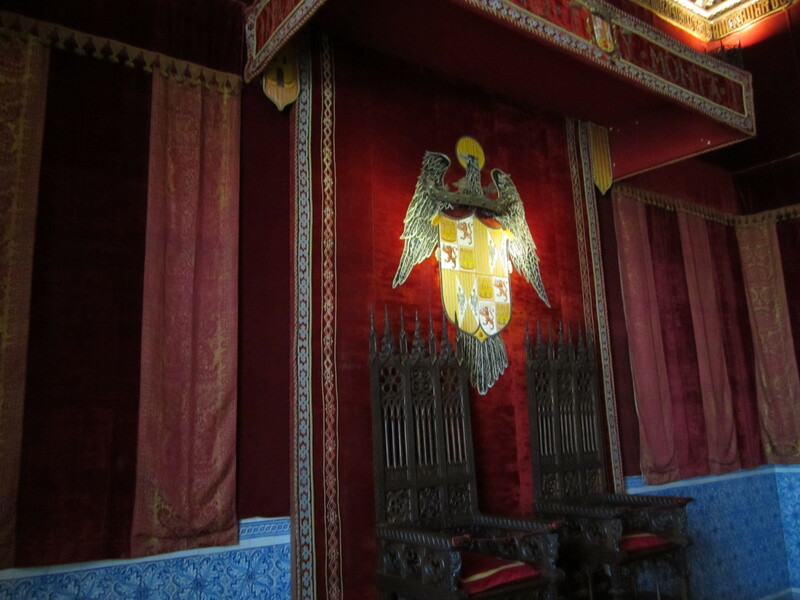 Although the palace was very similar to most European castles, several rooms were very unique and special. 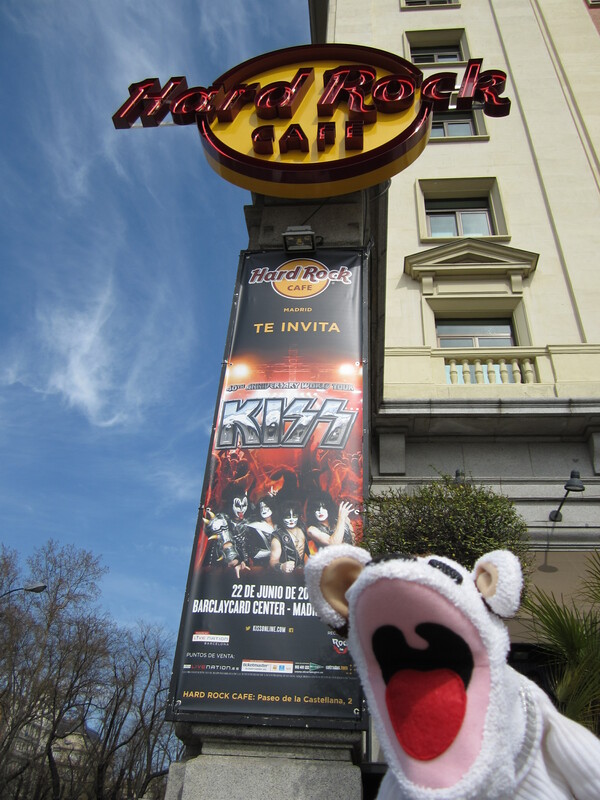 It was quite a sight to see, although they don’t let you take pictures inside. Worth a visit. For the afternoon, we went north for about 50 miles to visit Segovia which is full of twisting alleyways and the highest concentration of Romanesque churches in all of Europe. 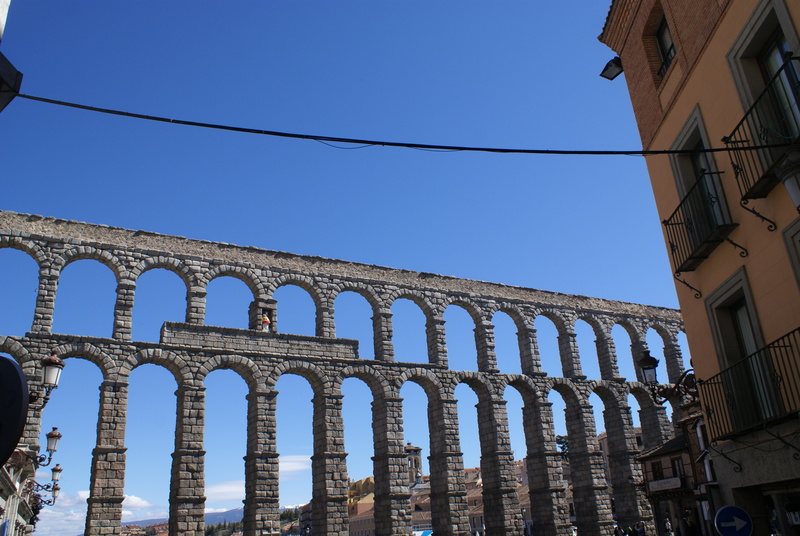 The city is very popular for its giant Roman aqueduct And its popular open square which is very similar to Venice…without the water and canals. 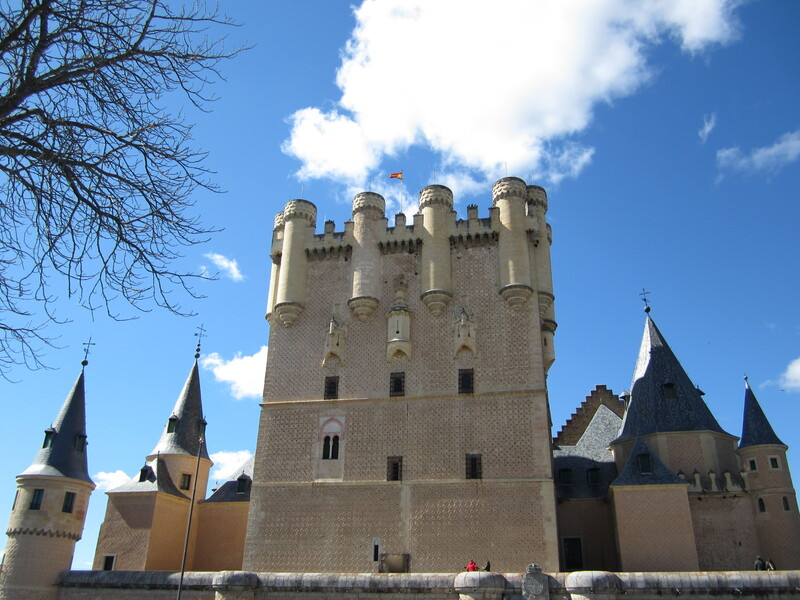 The small city is surrounded by the city’s medieval wall with the famous Alcázar castle, source of inspiration to Walt Disney, and where Queen Isabel promised Columbus the financial backing he needed to discover America at the north end of the city. The castle is all original and you could feel how it was uses to defend the royalty and block out the unwanted intruders. 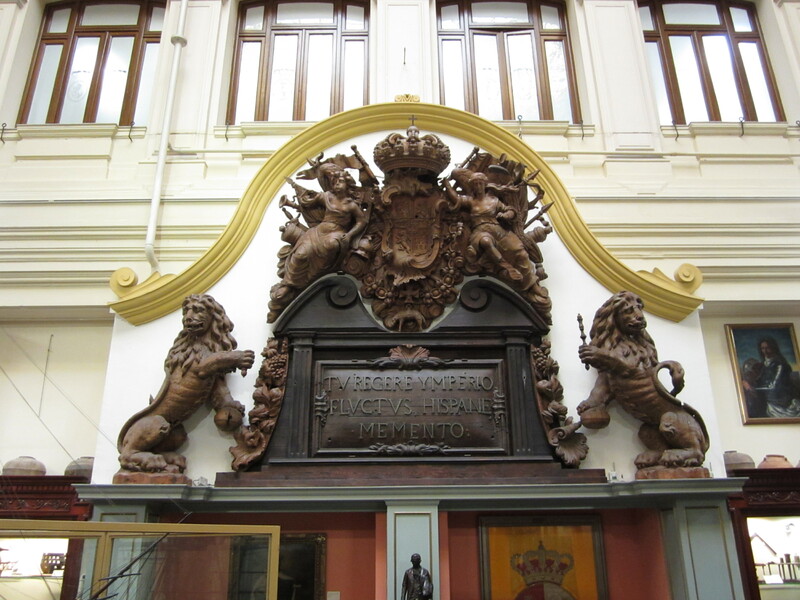 This entry was posted in Uncategorized and tagged city of Madrid, naval museum, Royal Palace. Bookmark the permalink.